Dental Implants. Are They The Standard of Care Today? Have you ever seen any of your friends or relatives discretely taking out their denture and wrapping it in a napkin at the dinner table? If you did, it is not because they are not supposed to eat with it, but probably because they are afraid of loosing their removable teeth during their meal, or because they are not very comfortable to eat with. I remember how my grandmother did not like her dentures, but she also did not have too many options. When I went to dental school she waited patiently for me to make her a good set of teeth. Though she loved me and trusted me, she carried her new denture in her purse. She hated it. Not because the denture did not fit. She said it still did not feel like natural teeth. Years ago, to replace a missing tooth, dentists would have to grind down a few healthy teeth to attach a bridge to them. This would follow by recurrent decay, possible root canal therapy or extraction of more teeth later in time. Now, dentists have other solutions to replacing missing teeth – dental implants. 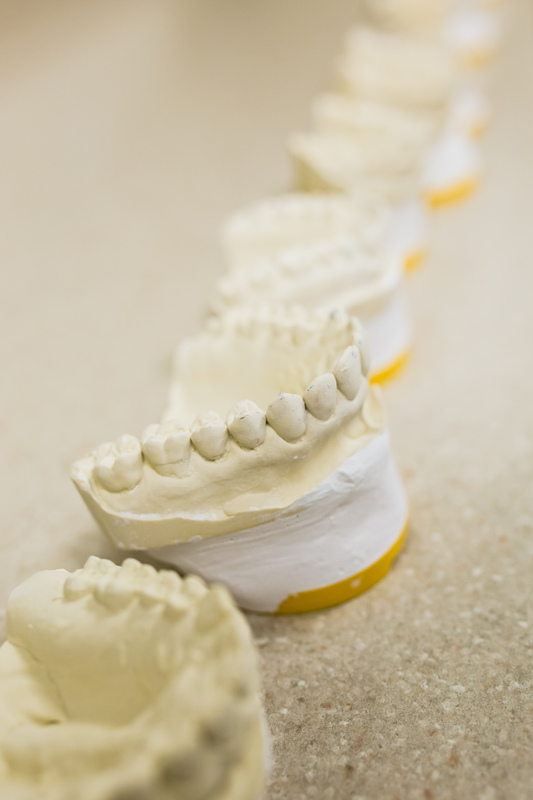 Dental implants are placed in the jaw bone and are not attached to other teeth. They also help preserve the jaw bone, the opposite to what dentures do. The care for them is similar to natural teeth. Brush them and floss around them. They do not come out at night and do not shift around during meals. Dental implants help restore confidence, health and spirit. Though dental implants were introduced in the middle of the last century, with today’s technology and high success rate they have become the standard of care in dentistry. Dental implants can take away the embarrassment of a toothless smile and discomfort of shifting dentures. They look like natural teeth and feel like natural teeth. You don’t have to constantly watch what you biting into and what side of your mouth you need to chew with. And implants don’t get cavities and do not need root canals. It is definitely my first recommendation to replacing a missing tooth. Your ability to smile, enjoy meals, speak with comfort should not be a luxury. It should be an essential part of your health and quality of life.